On 25th May 2018, Europe’s data protection rules will undergo their biggest changes in two decades. Since they were created in the late 1990’s, the amount of digital information we create, capture, and store has vastly increased. The old regime is no longer fit for purpose. 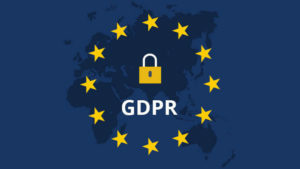 The solution was the mutually agreement now called the General Data Protection Regulations (GDPR), which will come into force May 2018. It will change how businesses and public sector organisations can handle the information of customers. There will also be no excuses for non-compliance. 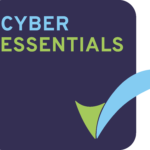 Cyber Essentials helps you to guard against the most common cyber threats and demonstrate your commitment to cyber security. Reassure customers that you are working to secure your IT against cyber attack.